Which notebook shall I use? 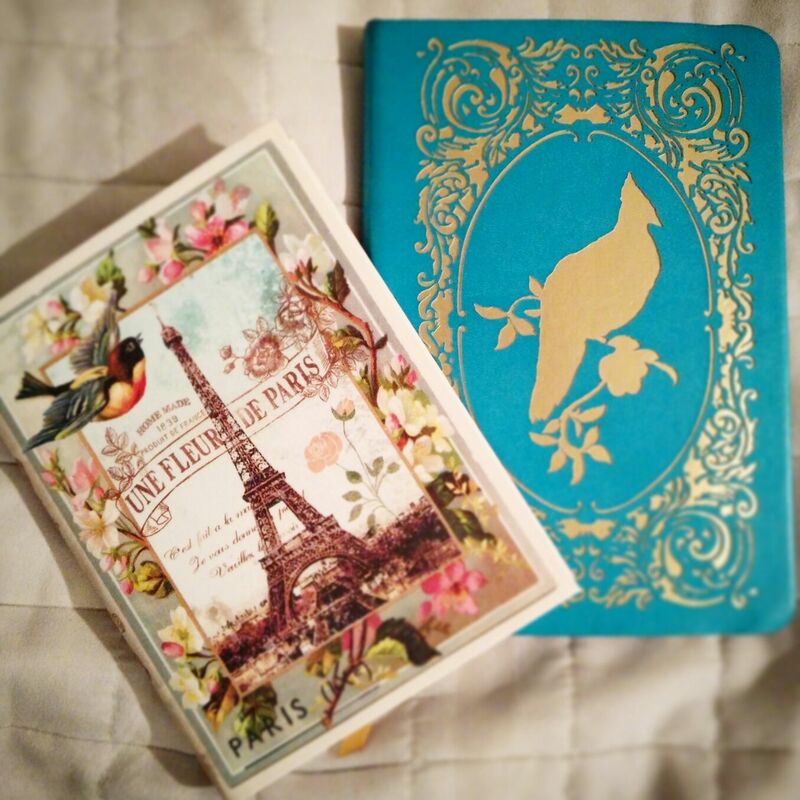 Bought these two beauties because it was love at first sight (I am actually addicted to cute stationery). I was saving them to use for something really fun and special. I think that one of these will become my gratitude book. Hmmm… Decisions, decisions… Floral musings or Parrot power? Hi Matt thank you for taking the time to reply…..Im starting to be swayed by Parrot!! I vote parrot – that’s the kind of guy I am. Tim,I think I officially choose Parrot!! Thanks for taking the time to comment!